I will be at the Nickel City Con this Friday through Saturday at the Buffalo Niagara Convention Center. My table is right by the bathrooms, first aid station. 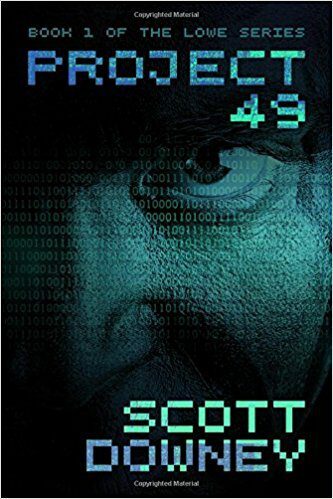 Come and get your signed copy of Project 49 for $20 or take a chance to win one for a dollar!